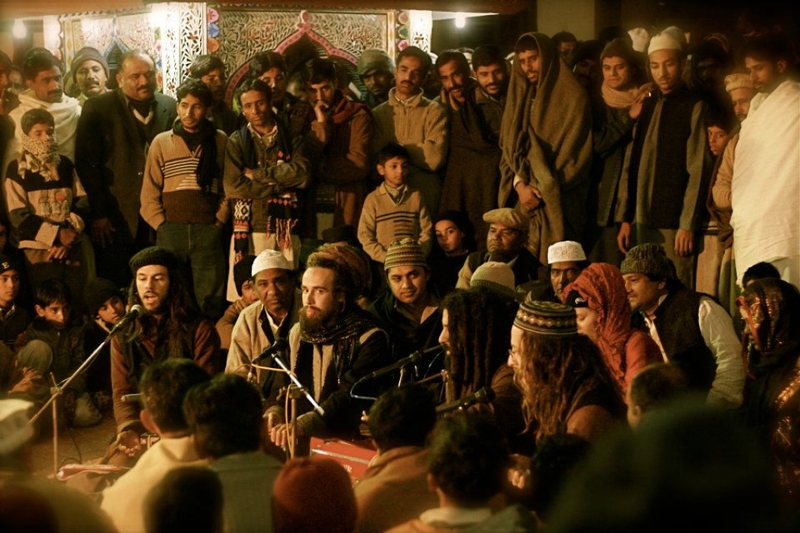 The first thing you notice about Tahir Qawwal are is his dreadlocks – they wrap around his head to create a turban-halo effect. 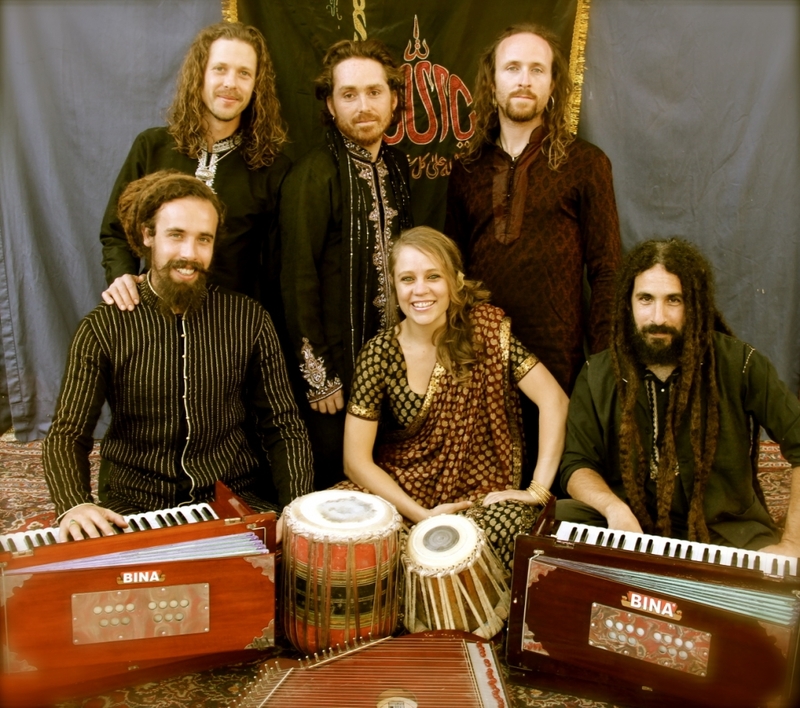 Combined with his shaggy beard and Indian kurta, the 35-year-old Canadian, the lead singer of qawwali seven-piece group Fanna-Fi-­Allah, which literally translates as ‘annihilation in God’, looks the epitome of whirling-dervish chic. The artist looks completely at ease during this small gig in western Sydney, as he belts out passionate qawwali in his western-­accented Urdu. Qawwal’s soaring rendition, accompanied by the beating of the frenetic tabla and the harmonium piano, create a mood of ecstatic celebration as the audience chants and sways to the rhythm. The singer admits his journey to learning qawwali, the spiritual music of the subcontinent, inspired by Islam’s mystical Sufi tradition, has been an ­unlikely one. Born Geoffrey Lyons, Qawwal left his native Canada for India as a teenager. It was there where he explored Indian classical music, renounced all his material possessions and dabbled with the idea of becoming a yogi, before converting to Islam at 17. 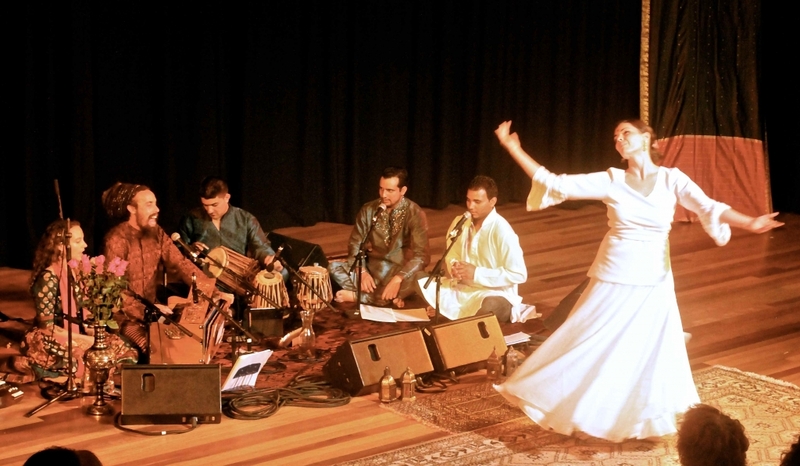 “I felt the deep communicative powers of music as a spiritual language and also the teaching of the Sufis and that inspiring path was also simultaneously very magnetic for me,” he says. The journey then took Qawwal to Pakistan where he studied under Rahet Fateh Ali Khan, Pashupatinath Mishra, Sher Ali Khan and Muazzam Qawwal. The singers took Qawwal under their wings and he spent weeks embedding himself in the spirituality and poetry of the art. Describing its appeal, Qawwal – who now lives in California – says the music transcends culture, and even those who don’t understand the poetry can feel the passion of the tradition. Fanna-Fi-Allah – which has a multicultural make up, featuring three Canadians and Americans, and one Pakistani – have been together for 15 years and initially struggled to overcome their novelty status. Judging by the quality of their debut album, Mehfil-e-saga, however, they are well on their way to challenging misconceptions. The songs have the joyous, wild enthusiasm that embodies the passion and poetry of the qawwali tradition. Qawwal explains that the buoyant sounds reflect the hospitality he experienced during his stay in Pakistan. 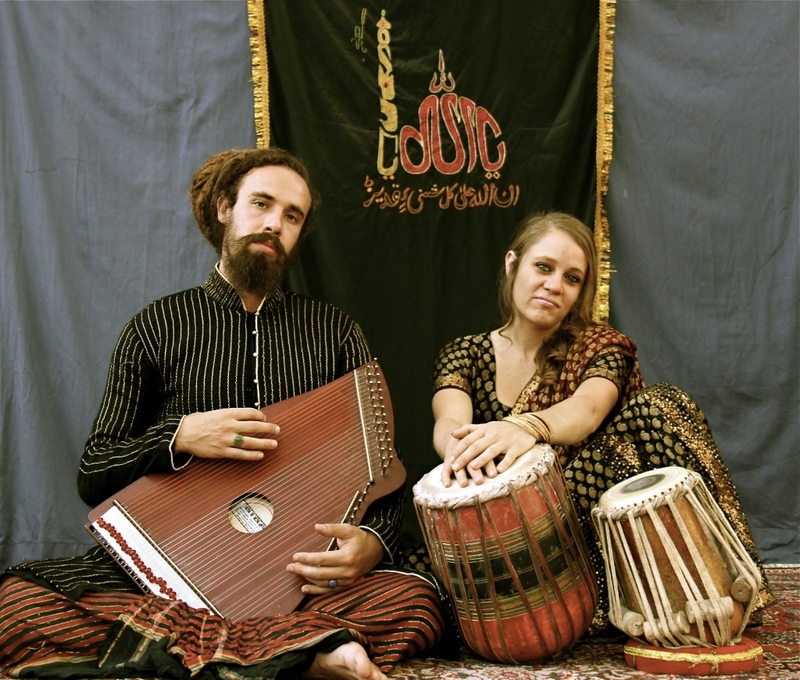 He hopes the music shows a different side of Pakistani culture and Islamic spirituality, often associated with extremism and violence in the western imagination. “There’s a deep-rooted generosity there that’s connected to the culture,” he says. 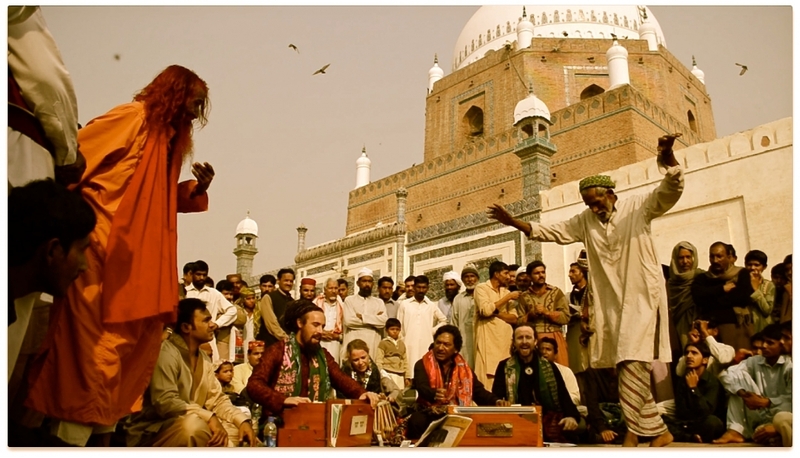 As a westerner who lived in Pakistan, Qawwal explains the group were “overwhelmed by the generosity of locals” after years performing across the country. With Mehfil-e-saga well received, Fanna-Fi-Allah are set to tour Australia, New Zealand, India, Pakistan, Indonesia and South Africa. This article first appeared in the The National on October 15, 2015.